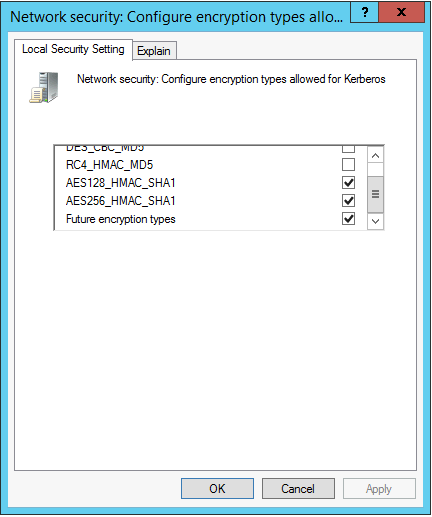 First, IIS Crypto was ran and set to FIPS 140-2 mode. This needed to be reverted as this blocks MD5 hashes. 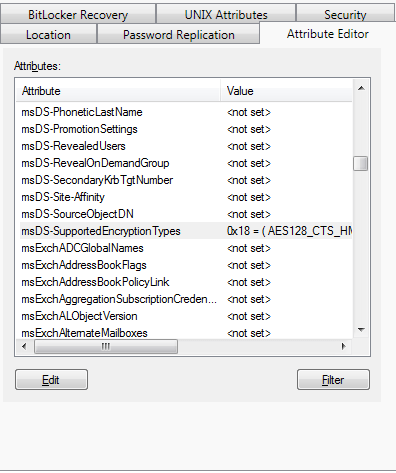 Then, the AD attribute msDS-SupportedEncryptionTypes needed to be changed from 24 to 28 on all SharePoint 2013 servers. The value of 24 does NOT include MD5 hashes..which SharePoint desperately needs.